Regulation (EC) No 45/2001 - which will be adapted in 2018, in order to be brought in line with the General Data Protection Regulation - lays down the data protection obligations for the EU institutions and bodies when they process personal data and develop new policies. 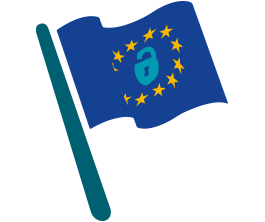 The Regulation also sets out the duties of the EDPS including its role as an independent supervisory authority of the EU institutions and bodies when they process personal data and for advising on policies and legislation that affect privacy and cooperating with similar authorities to ensure consistent data protection. 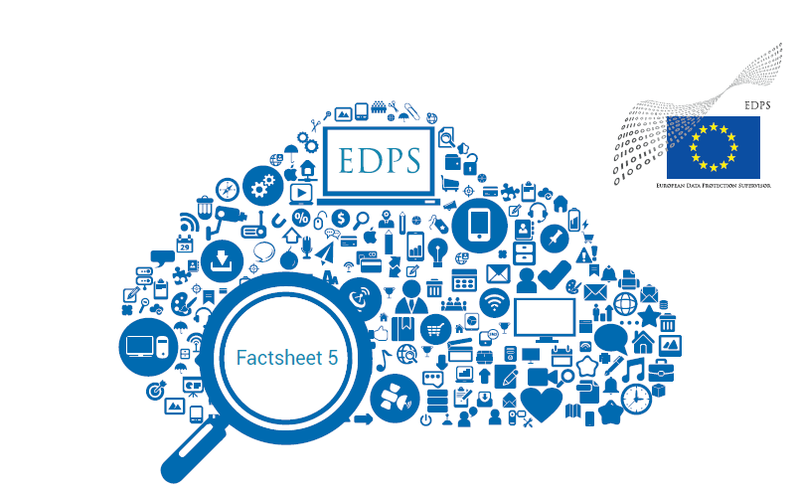 Here you will find EDPS documents about privacy and data protection concerning the processing of personal data by the EU institutions and bodies, such as staff evaluation, accreditation of external visitors, access control. EDPS Opinion on two legislative Proposals relating to combatting VAT Fraud. Formal comments of the EDPS on the Proposal for a Regulation of the European Parliament and of the Council amending Regulation (EU, Euratom) No 883/2013 concerning investigations conducted by the European Anti-Fraud Office (OLAF) as regards cooperation with the European public Prosecutor’s Office and the effectiveness of OLAF investigations. Formal Comments of the EDPS on the Proposal for a Regulation amending Council Regulation (EC) No 1224/2009, and amending Council Regulations (EC) No 768/2005, (EC) No 1967/2006, (EC) No 1005/2008, and Regulation (EU) No 2016/1139 of the European Parliament and of the Council as regards fisheries controls.